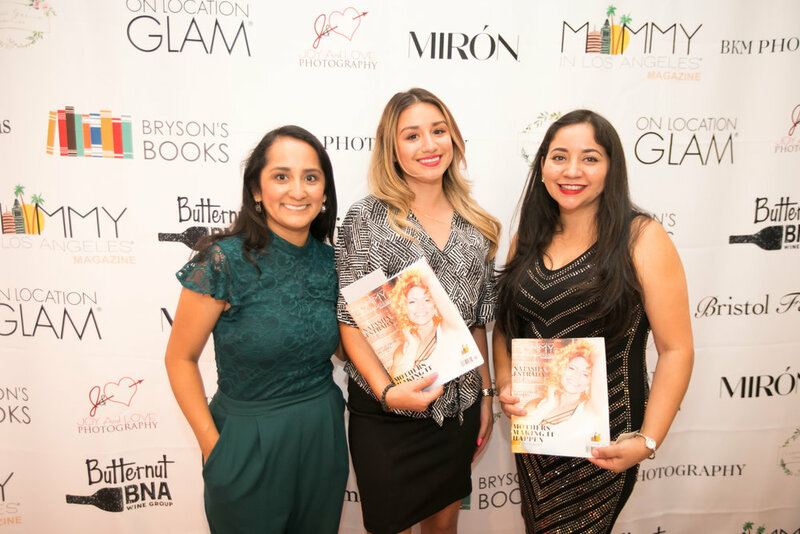 Magazine Launch Party: Fabulous Guests & Fun Moments! 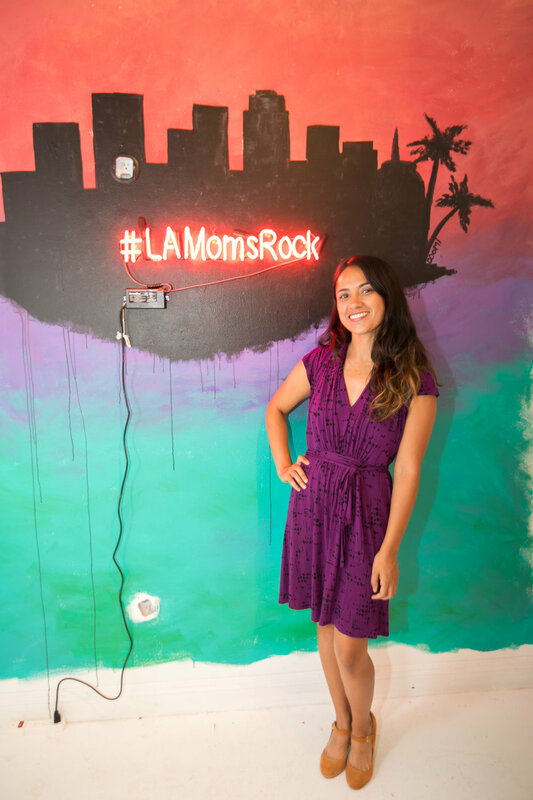 Celebrating 100 Pages of L.A. Momspiration! 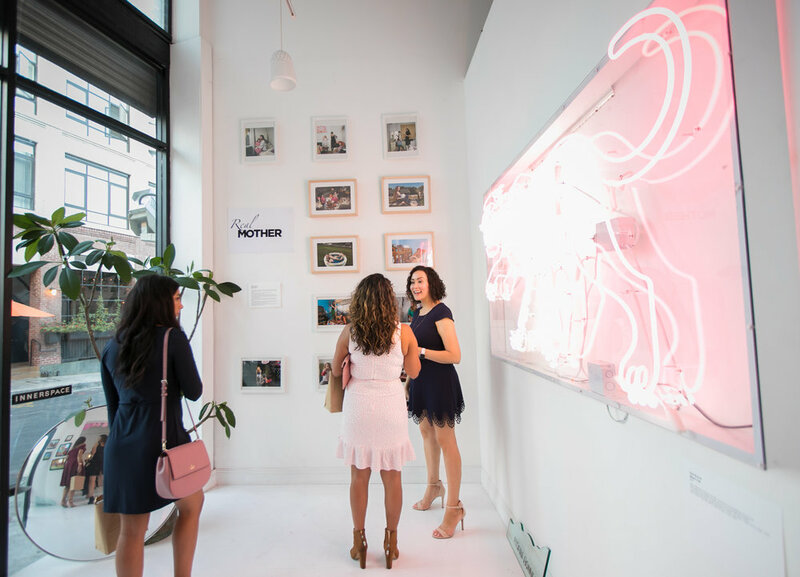 It was a night full of incredible people, many of whom were L.A. Moms excited to celebrate the launch of a magazine whose focus is to empower, validate and offer the women raising the next generation of Angelenos, a place to shine! 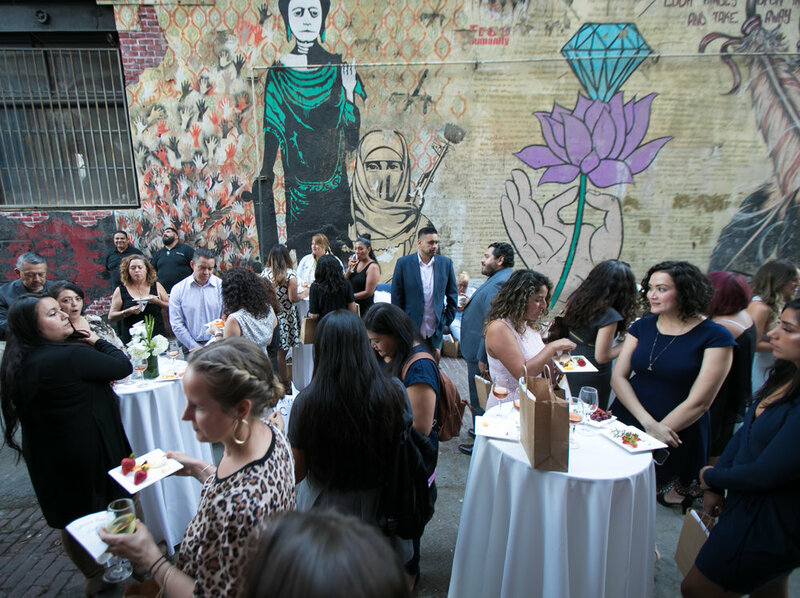 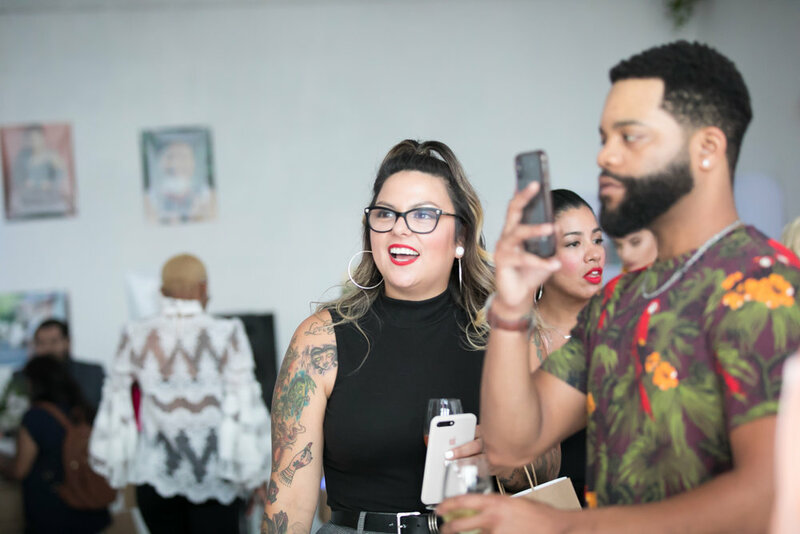 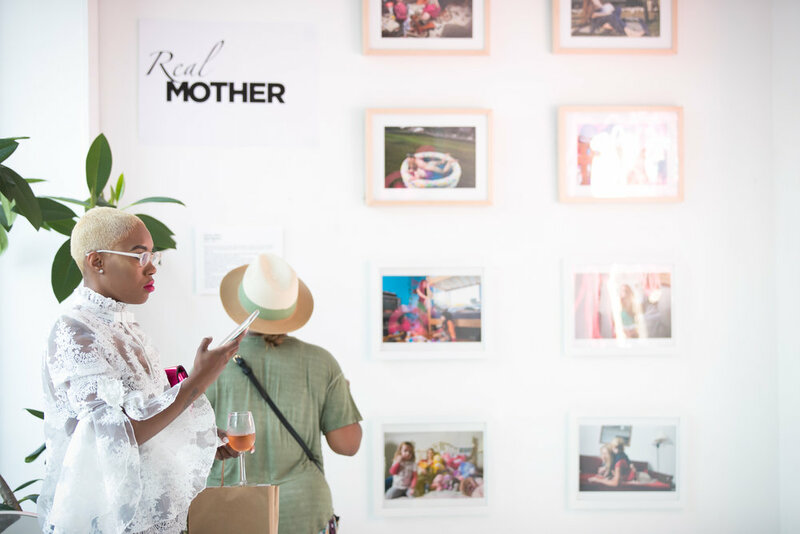 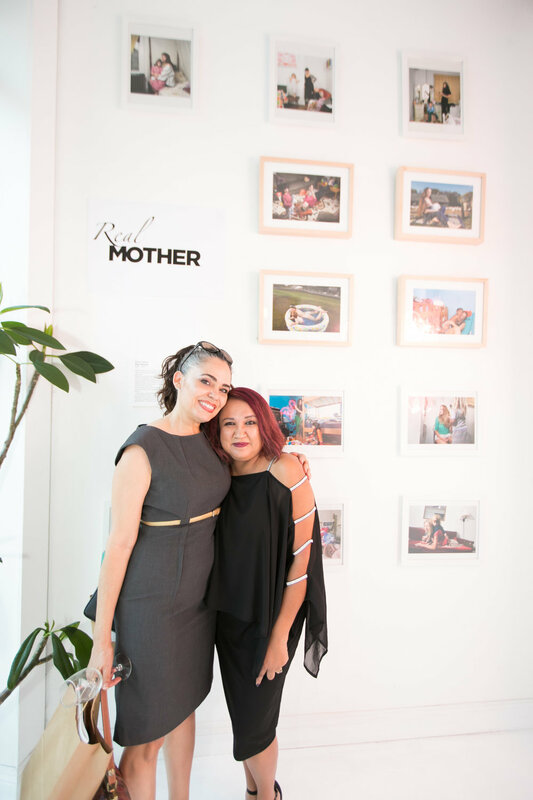 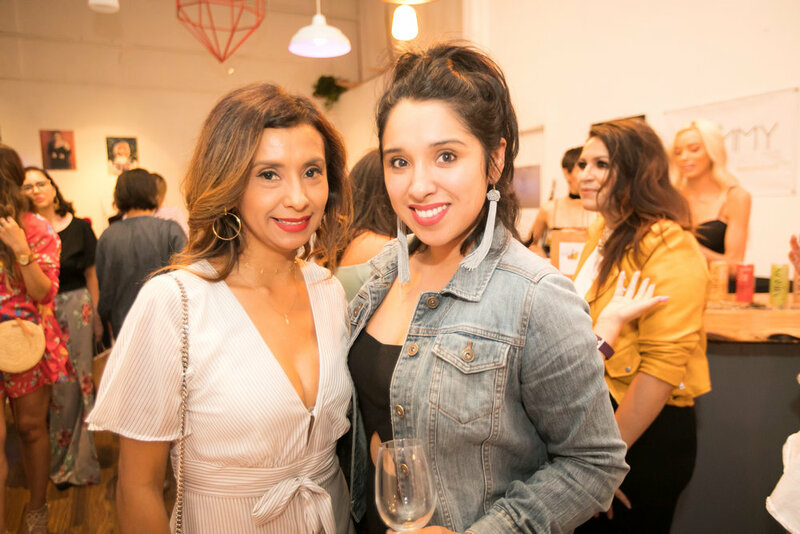 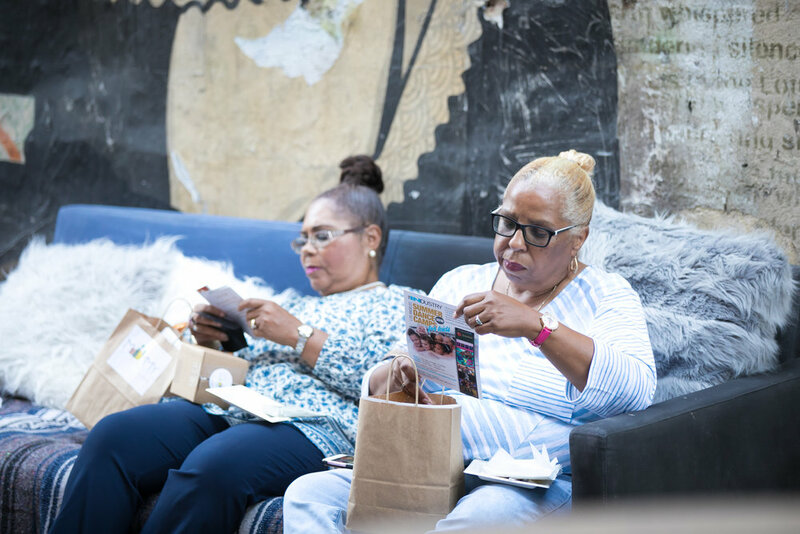 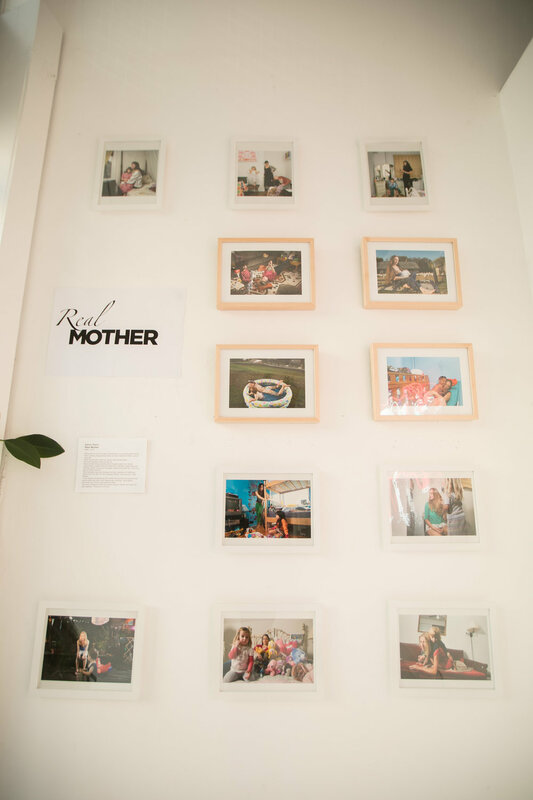 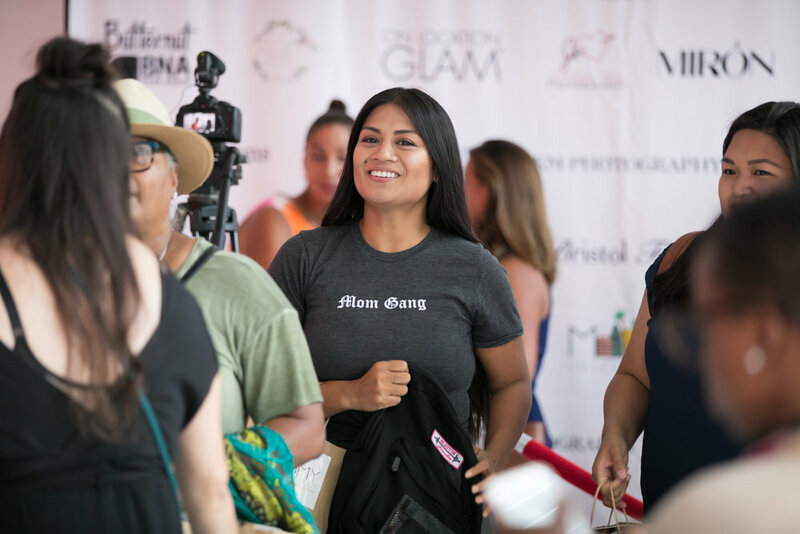 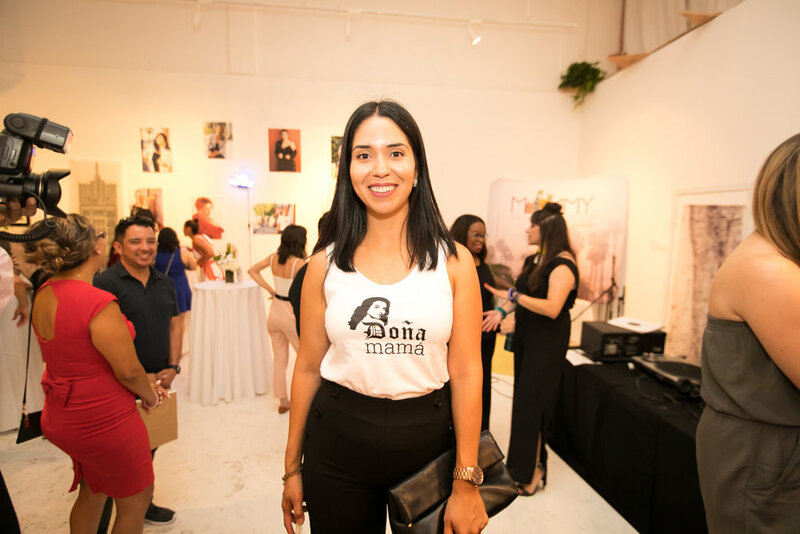 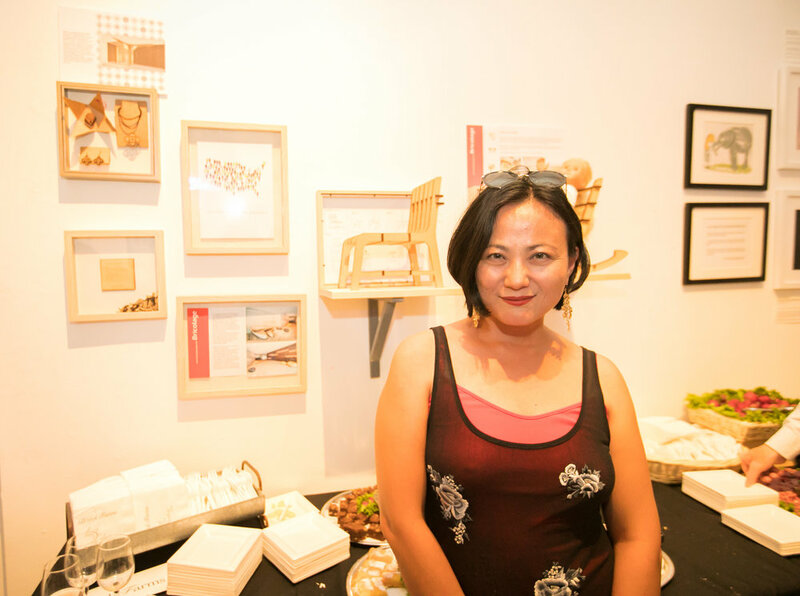 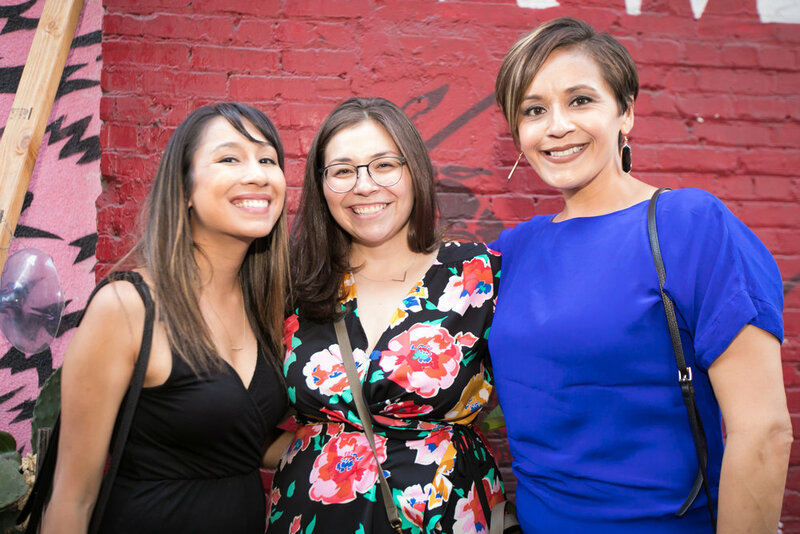 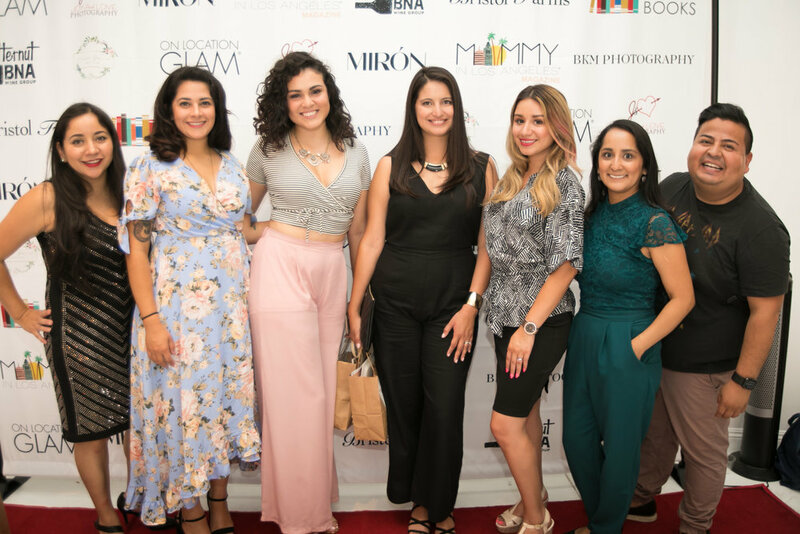 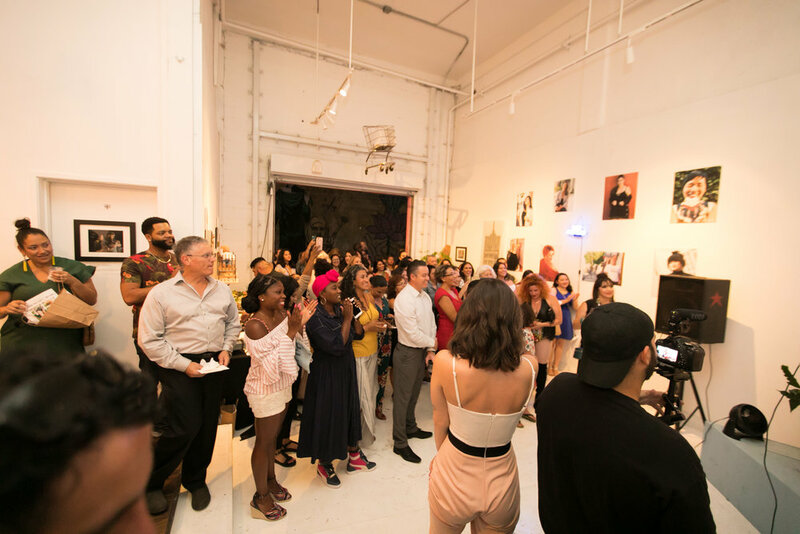 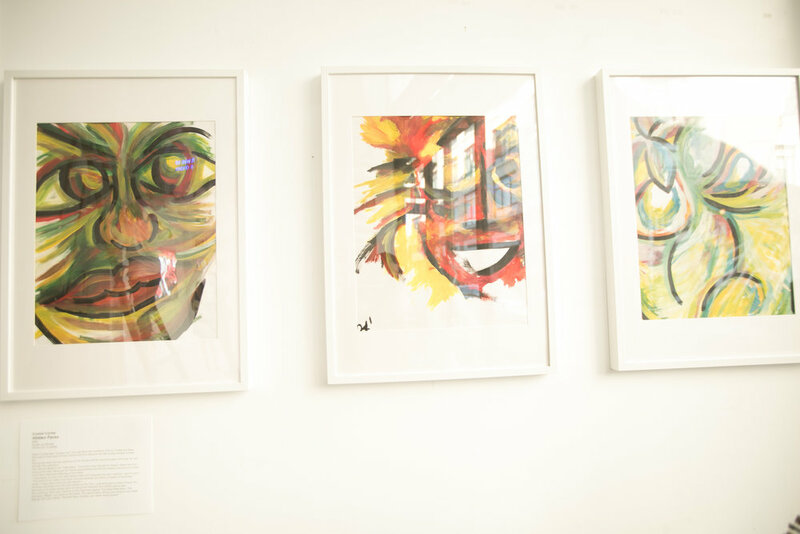 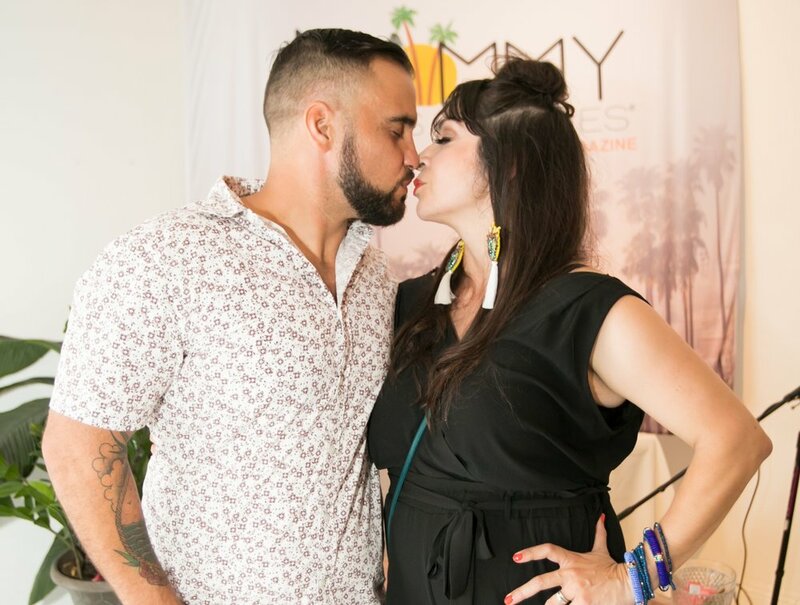 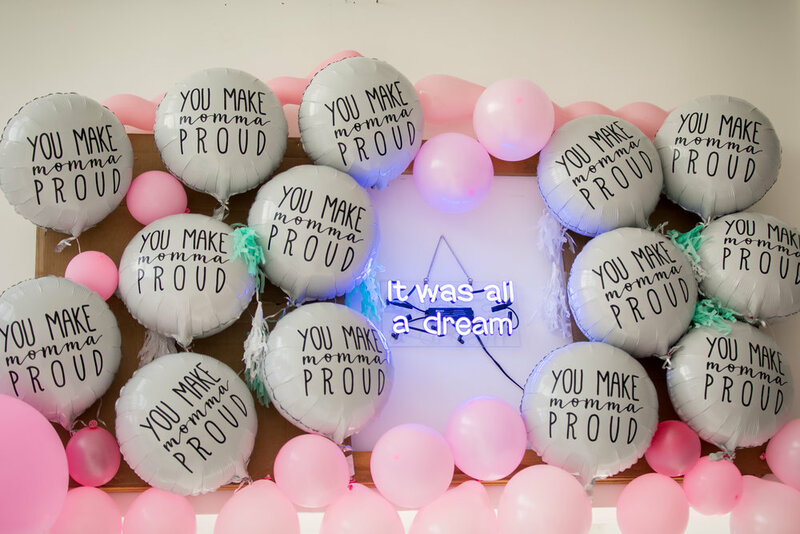 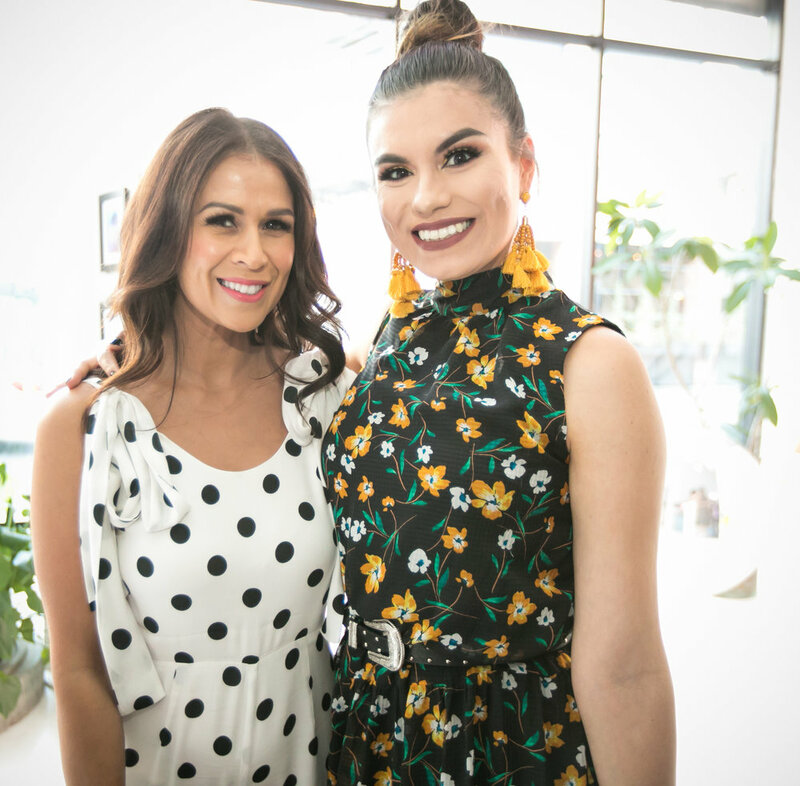 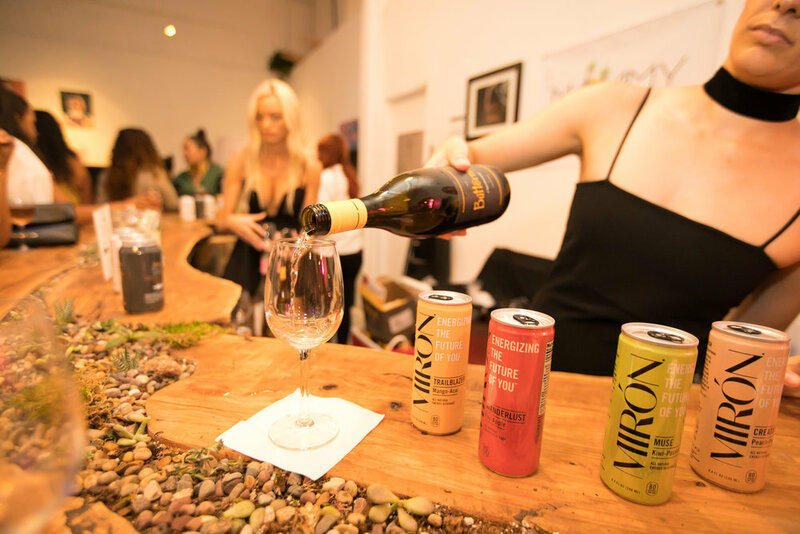 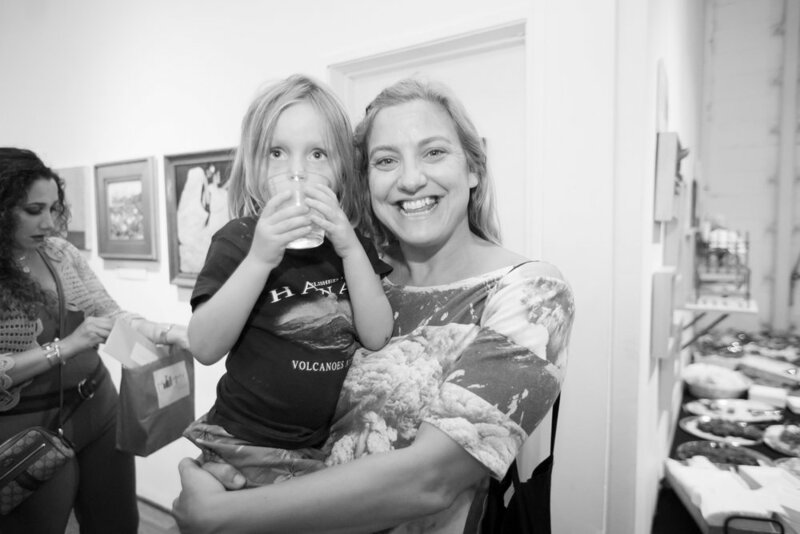 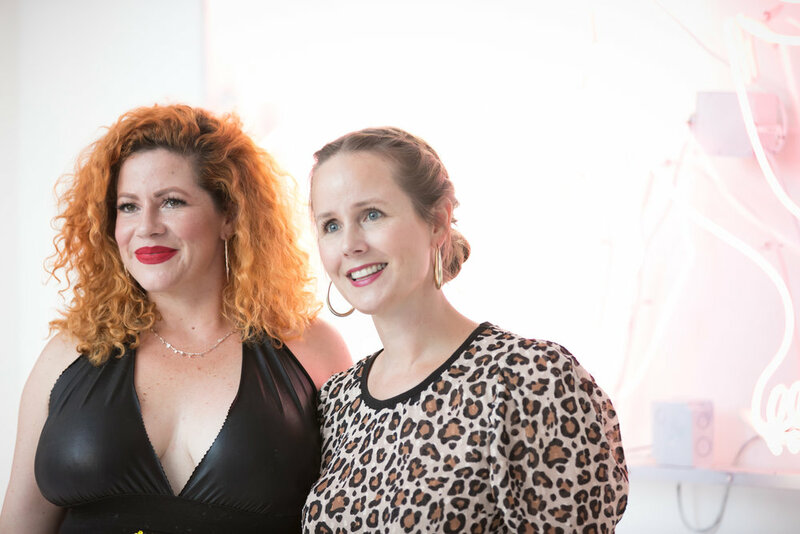 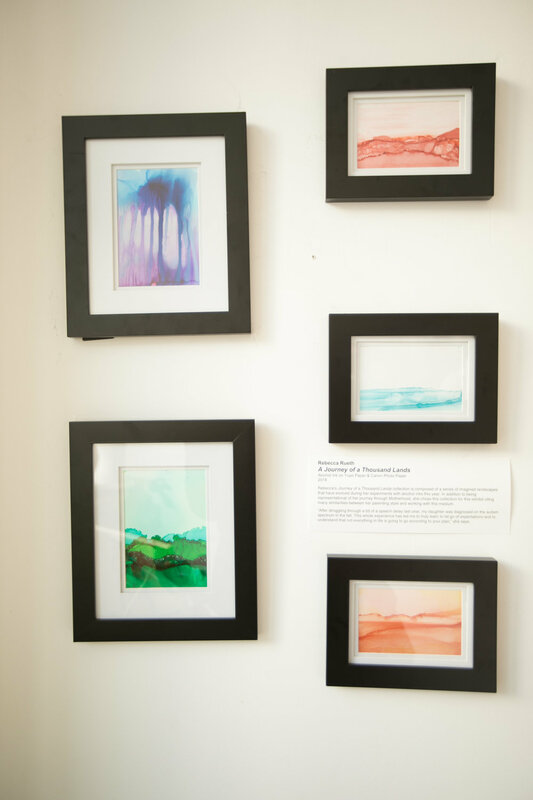 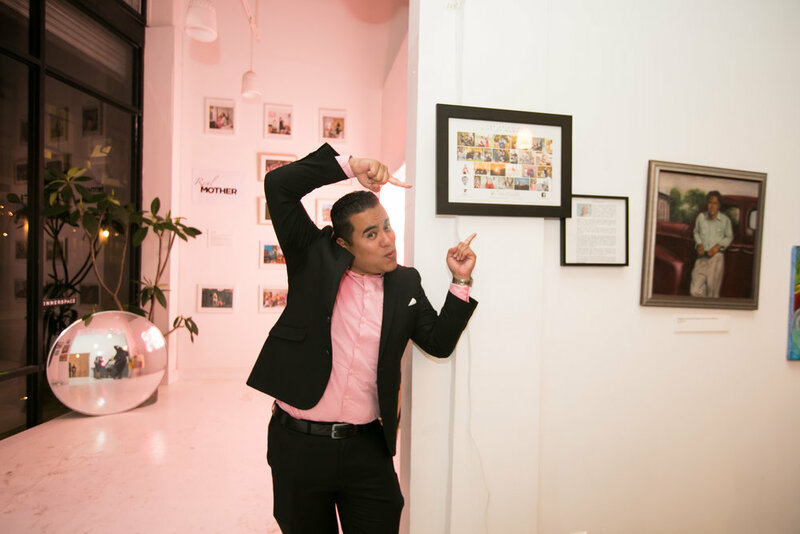 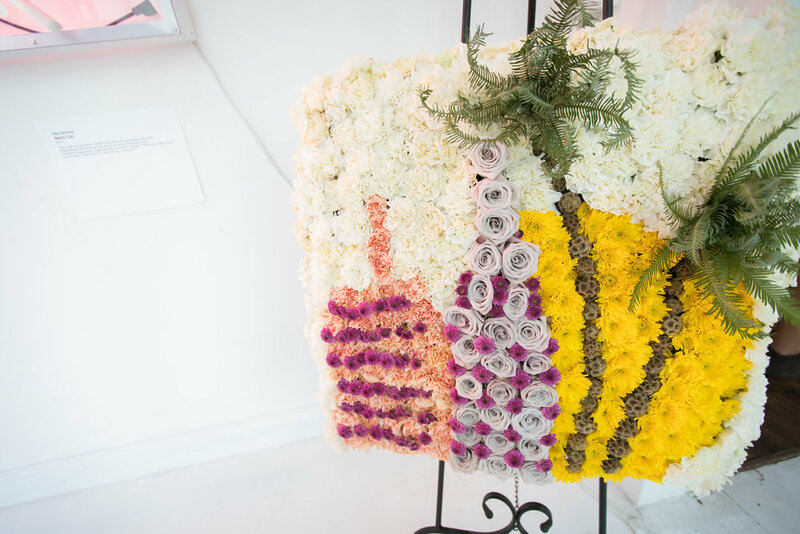 Here are some great moments from the Mommy In Los Angeles® Magazine Launch Party and Art Exhibit captured by William Joya of JOY and LOVE Photography.